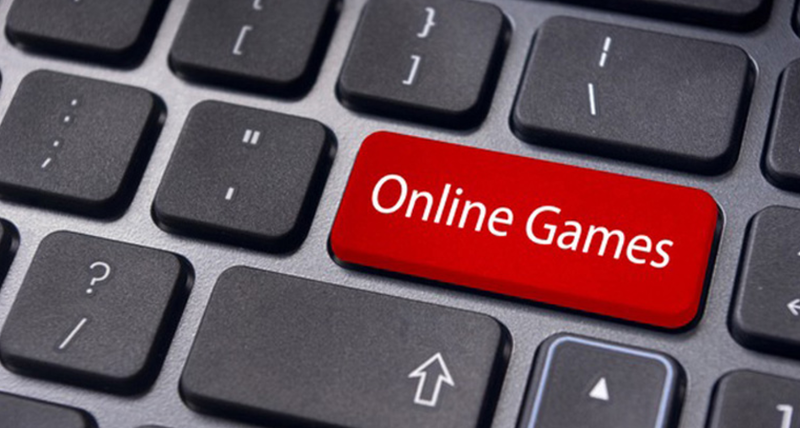 Online gaming is one of the most popular ways of entertainment and hobby for online gaming enthusiasts. You will find the Internet offers some of the best slot machines to play online. There is no longer the need to find a casino made of brick and mortar, instead, sit in the comfort of your home and win great prices online in form of cash or other attractive prices. Online gaming offers the freedom to use credit cards to pay for the online casinos games. This raises the question ‘is it safe to use credit card at online gaming’. There are many websites offering online gaming and casino slot machines to play online. All you need to do is make an account on the website and enter your payment details to pay for the games. The best way to transfer money to an online gaming account is using credit cards. If you are doing business with an genuine online gaming casino, always remember, they will complete the transaction only after verification. Make sure the website has https:// as its address that points towards a secure channel. Why Should I be Worried about Using Credit Cards for Online Gaming? Those who pay for online gaming using credit cards should think twice before they enter their details. This is because the Internet is full of fraudsters and conmen who are ready to cheat vulnerable victims. They try to extract personal details such as credit card number, the expiry date of the credit card, mobile number as well as online transaction passwords to fleece victims of their money. At times, certain casinos have many hidden costs that are deducted with every transaction. This means you pay out more to the online casinos than what you earn. How Do I Make Sure It is Safe to Use Credit Cards at Online Gaming? When carrying out online transactions on an online gaming website, you need to make sure of certain things. This will make sure it is safe to use credit cards at online gaming websites. Before you invest in any online casino, make sure you read the reviews and feedback it gets. This will help you understand if the gaming casino is a reputed business or just another online sham. Read the casino’s monetary policy carefully. This will give you an insight into the company’s policy related to safeguarding of your money. I am repeating this point again as it is very important to make sure your money is safe. Websites with the extra ‘s’ in the end of http indicate it is an encrypted system and scrambles all your personal information. Thus, adding an layer of safety to the website. Keep in mind, https is not 100% safe and you need to remain vigilant. It is important to note than no online casino is interested in knowing your Social Security Number, bank password, transaction password, etc. If the website starts asking you personal questions related to your credit card or bank account, leave the website immediately. Never conduct online transactions using a public Wi-Fi system. There are many eavesdroppers and hackers waiting to find an opportunity to grab on to your personal information and fleece you off your money. Make sure you do this on a private network with proper anti-virus, antimalware as well as passwords in place. Those who love online gaming should secure their computer using a strong antivirus and antimalware software. Do not go in for free software, instead purchase a strong antivirus software that not just protects your computer, but also your online banking transactions from hackers. If you exert some precautions you can safely use credit cards at online gaming websites. Keep your eyes open and trust your instincts before you give out your credit card information on any online casino.